Grace Bay Road and the Saltmills Plaza. The interior courtyard of the Saltmills Plaza. 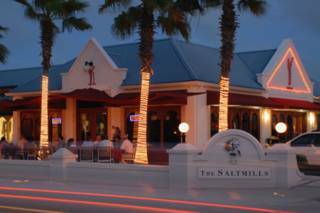 The Saltmills Plaza is a retail and professional complex in the heart of the Grace Bay tourism district. 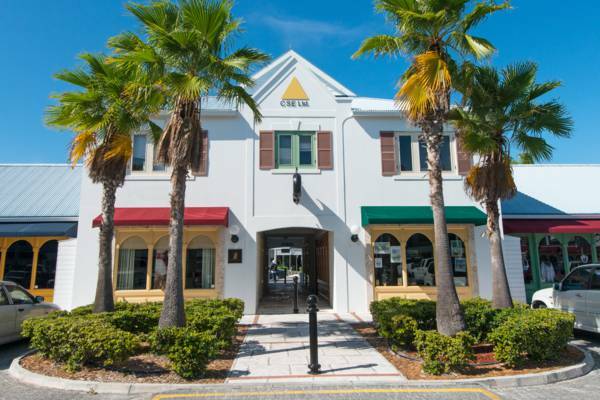 Several art galleries, restaurants, gift shops, apparel stores and offices are found here, along with a branch of First Caribbean Bank, Potcake Place, and a Royal Turks and Caicos Police station. The Saltmills is adjacent to the Regent Village plaza and Le Vele Plaza, and together are the centre for upscale shopping on Providenciales. Outside the complex yet adjacent or nearby are restaurants, vehicle rental businesses, and Graceway Gourmet supermarket. Saltmills Plaza is within walking distance of quite a few resorts, and vacation rental villas. 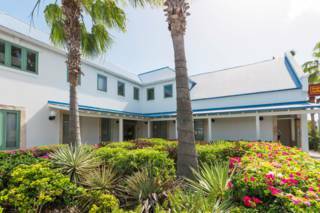 A few of the accommodations on the outlying regions of Grace Bay may be a bit too far of a walk from the Saltmills, including Beaches Turks and Caicos, Club Med, Royal West Indies Resort, and Ocean Club (east). Complimentary parking is available both in the centre of Saltmills Plaza, and behind the complex. 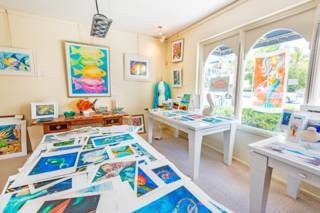 Explore exquisite fine art prints at the Brilliant Studios Gallery at the Saltmills Plaza in Grace Bay. 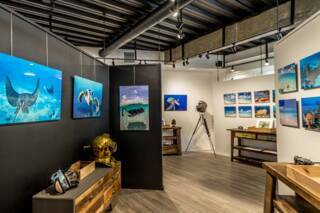 Brilliant Studios is an award-winning and long-established boutique wedding and portrait studio in the Turks and Caicos, and their new gallery reflects the passion they have in capturing the incredible vistas of the Turks and Caicos. 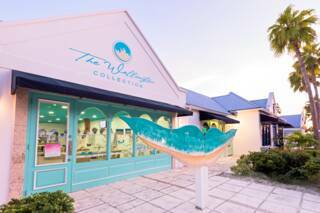 The Wellington Collection is a jewellery, gift and art shop found in central Grace Bay at the Saltmills plaza. The store features a wide range of unique handmade souvenirs and paintings, nearly all of which are creations of local artist and jeweller Wellington Williams. Displaying a wide selection of work from local artists, this impressive gallery offers paintings, watercolours, jewellery, sculptures and more. 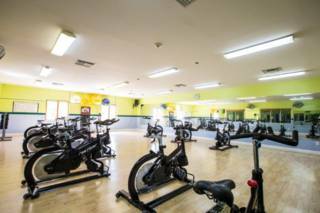 Located at the Saltmills Plaza in central Grace Bay and within easy walking distance of many resorts. 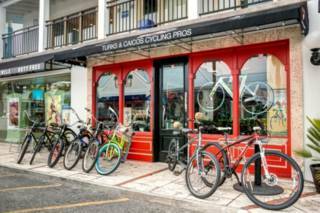 Caicos Cyclery is the only full service bicycle shop on Providenciales. Providing bicycle rental, bicycle sales, bike repairs and bike tours at reasonable rates for locals and visitors alike. 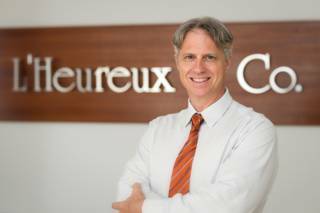 Formed on Grand Turk in the 1980s, this real-estate agency is now headquartered on Providenciales and was one of the founding members of TCREA. The KB Home Center Design Studio is conveniently located at the Saltmills Plaza in Grace Bay. Browse a great collection of sample flooring, counter top materials, tiles, cabinetry, and more. A branch of the Royal Turks and Caicos Islands Police Force is located in the Saltmills Plaza, Grace Bay, Providenciales. Sushi and Japanese dishes. 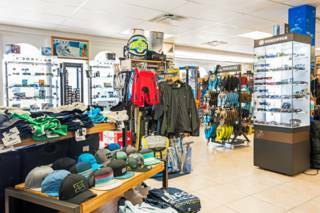 Located in Grace Bay at the Salt Mills Plaza.